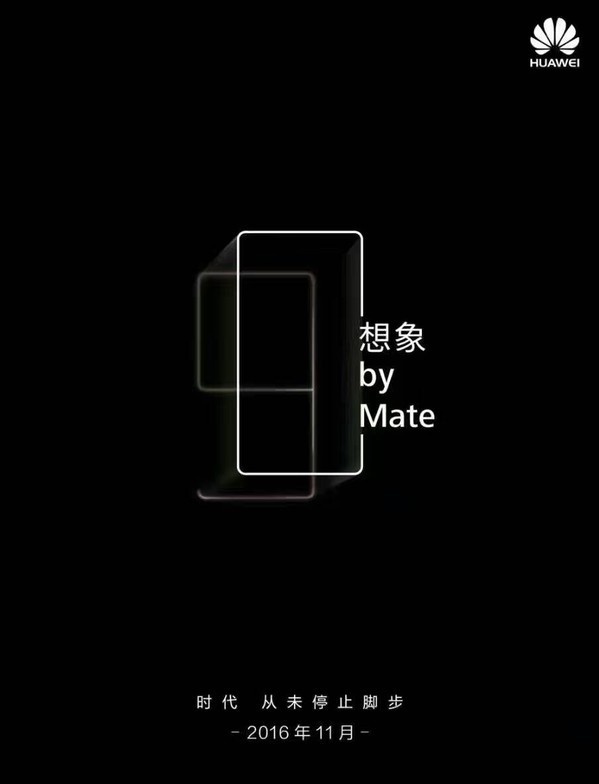 Huawei sends out official Mate 9 teaser - Playfuldroid! Its now official! Huawei has finally confirmed that the November 3rd launch event held in Germany will be starring their highly anticipated Mate 9 phablet according to their new teaser sent out an hour ago. As seen in the teaser above, it clearly stated the Mate 9 monkier. This effectively puts an end to all speculations on the upcoming November 3rd launch event. Just in case you missed out, last weekend we just had a chance to catch a glimpse of the Mate 9 thanks to a couple of its alleged renders thanks to renowned leaker @evleaks.